There are three Cambridge colleges which only admit women students: Lucy Cavendish College, Murray Edwards College and Newnham College. The only other UK college which has not chosen to adopt a co-educational policy is Hillcroft College, in Surbiton. The college accepts around 140 undergraduates and just over 200 postgraduates, who are currently presided over by Jackie Ashley, the current president of the college. 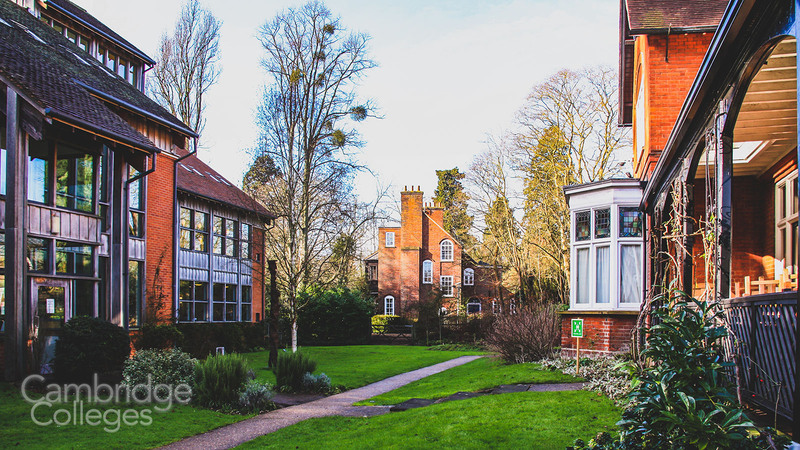 In 1965, a group of female University of Cambridge academics established the college of Lucy Cavendish as a place to give women ‘fellows’ their collegiate status. This was back at a time when women could hold high level university positions, yet by law they could not be granted a fellowship. Founder Margaret Braithwaite, a respected computational linguistics specialist, named the college in honour of a relative. Lucy Cavendish was a former candidate for the role of principal Girton College, but she declined the position and instead went on to be active in the campaign for fairer women’s education, establishing a school for girls and acting as a prominent person on education boards for a number of educational institutions. 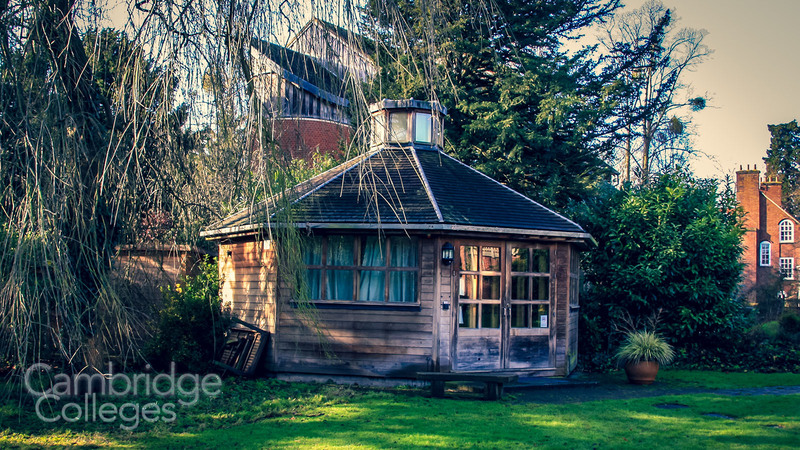 When Lucy Cavendish College was first established, it didn’t have a home to call its own. The college began as a collection of rooms at 20 Silver Street, before moving to expanded space at a Northampton Street building in Cambridge. Later, the college moved to a site close to St John’s College playing fields and to Westminster College, just off Lady Margaret Road – and this is where it sits today. Much of the college was built during the 1990s as part of a period of expansion – including the main hall and the library. The majority of the accommodation is provided both on and off site. Rooms are available within half an hour of the college’s location for fellows, postgraduates, visitors and staff, and many undergraduates are also housed within the site itself. The main building for student housing is the Histon Road complex. 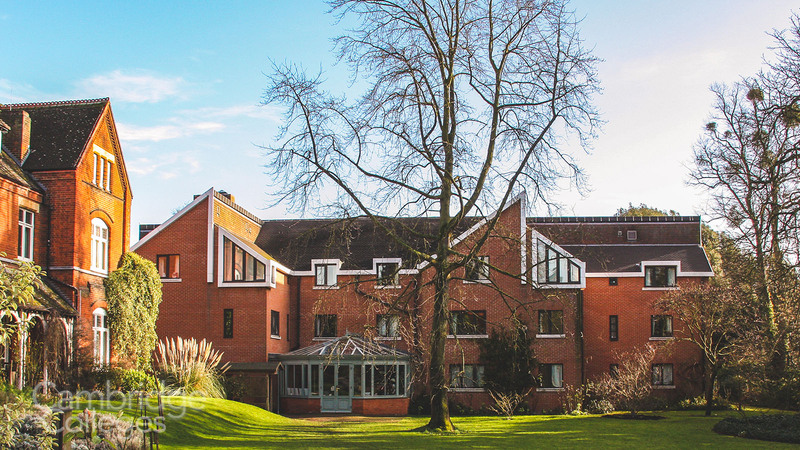 Many of Lucy Cavendish’s rooms are family friendly, in contrast to most Cambridge college accommodation, which is intended to accommodate individual students. The dark blue of Lucy Cavendish College is featured prominently in the shield and scarf. The college shield features a deer and flower design – a nod to its founders. The deer and shell are part of the Cavendish-Lyttelton marital crest, while the river and lily represent the city of Cambridge itself. 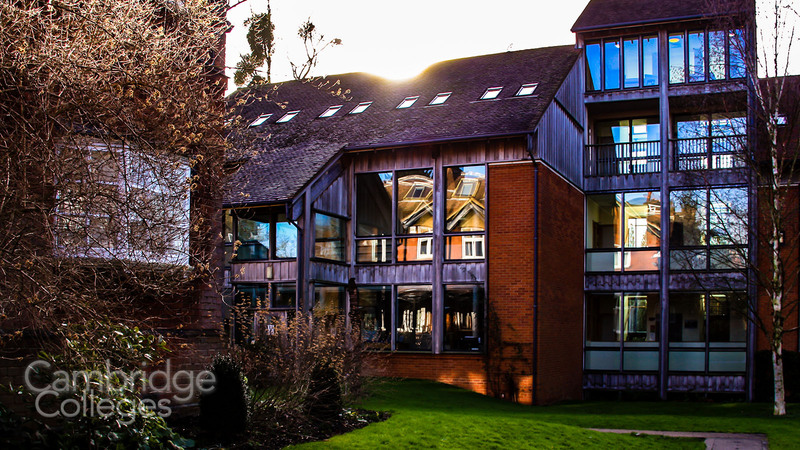 Lucy Cavendish College is known for supporting novelists, poets and stage writers, and there are several creative writing prizes which can be picked up by talented wordsmiths. The Lucy Cavendish Fiction Prize is open to all female authors aged 21 and over, while the Florence Staniforth Prize supports budding playwrights and screenwriters. In 2016, the Christine Jones Prize Memorial Prize was also added to the opportunities available for prospective authors. The Student Union welcomes all undergraduates and postgraduates, and hosts regular events designed to suit students of all ages – including club nights, movie screenings and choir practice. 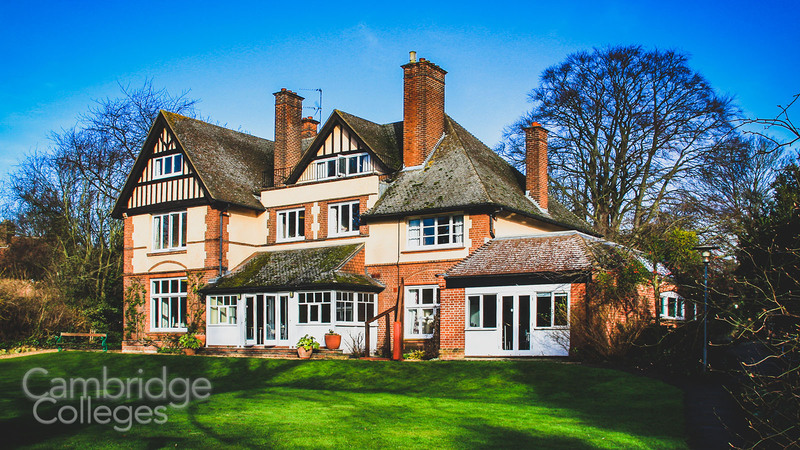 The Mature Students’ Society is a popular club welcoming the college’s older demographic, and Lucy Cavendish has a respected Law Society. Students are able and encouraged to enjoy the grounds freely, and the gardens hold a Music and Meditation Pavilion with a piano for music practice. The Sports Centre is extremely popular with students, and the (now no longer combined) Lucy Cavendish College/Hughes Hall Combined Boat Club was amongst the most successful rowing clubs in Cambridge. 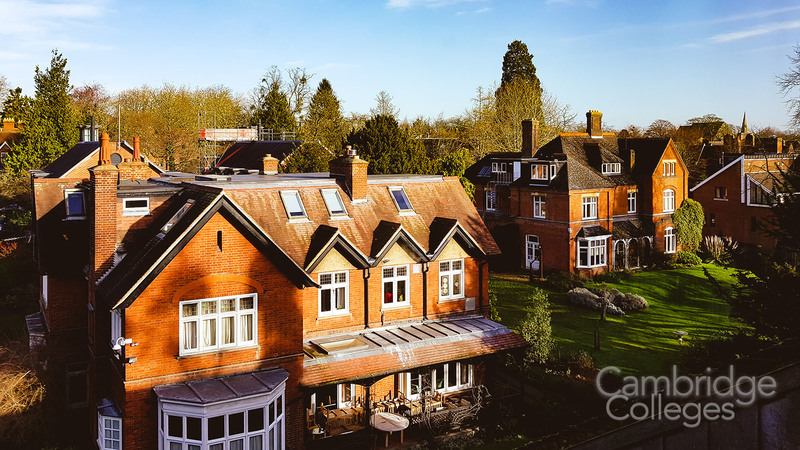 Looking back towards the Lucy Cavendish bar and common room. You can walk on the grass here! The common room and bar allow students to meet and mingle, while the dining hall offers both formal dinners and relaxed dining options. A library is provided for students to use, and all college buildings benefit from high-speed Wi-fi, part of the Edu-roam network. 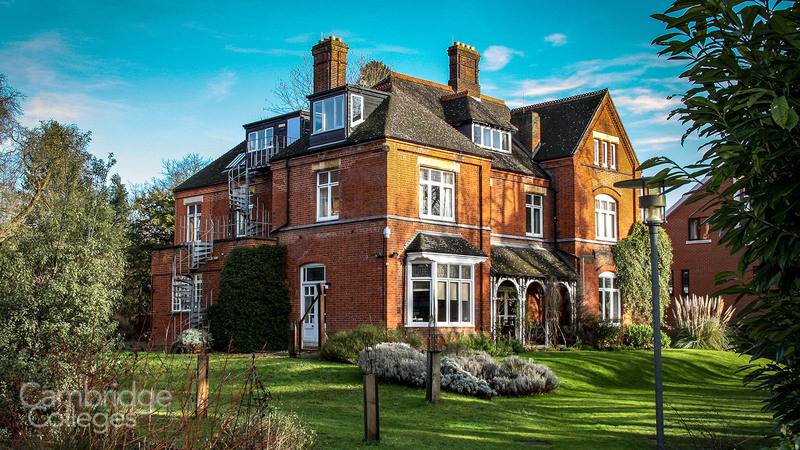 There are fewer notable names from popular culture on the Lucy Cavendish alumnae list than some of the other colleges – perhaps because it is one of the newest Cambridge colleges. Noeleen Heyzer, who served at the United Nations as the Executive Director of the Development Fund for Women. Some well-known people have become honorary fellows of Lucy Cavendish College. They include the tennis player Martina Navratilova, crime writer P.D James, Hollywood star Dame Judi Dench and comedian and political activist Sandi Toksvig.